50th Anniversary Of The Spartan Song! Home – 50th Anniversary Of The Spartan Song! This year marks the 50th Anniversary of the (in)famous Spartan Song! It was written in late 1965 by Joe Rayner, Harry Wortley and Brian Waterer. Whilst the Club began in February 1918, the Spartan song didn’t come into existence until almost 50 years later in 1965! 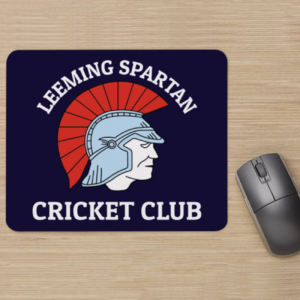 The song has also returned to the club website, under our new “Spartan Info” section! You can view the dedicated Spartan Song page here! 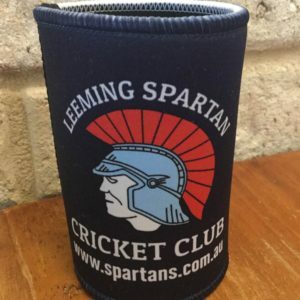 The Spartan Song is an integral part of the Leeming Spartan Cricket Club history. You can view the lyrics below! Why we are the Premiers.